By 1848 famine has ravaged Ireland, and London remains undecided about what to do. A shortage of female labour in Australia offers a kind of solution and so, over the following two years, more than 4000 Irish girls are shipped across vast oceans to an unimaginable world in the new colony. On Sunday 28 October 1849, one of these ships, the Thomas Arbuthnot, sets sail from Plymouth with a cargo of girls under the care of Surgeon-superintendent Charles Strutt. 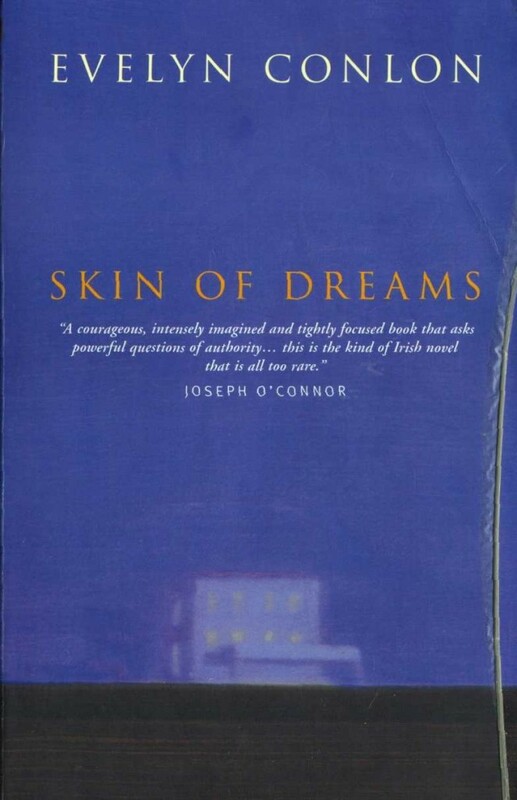 This moving and disturbing novel confronts the experience of capital punishment… Skin of Dreams is also about the love between twins, and the loss of balance when that relationship is interrupted. 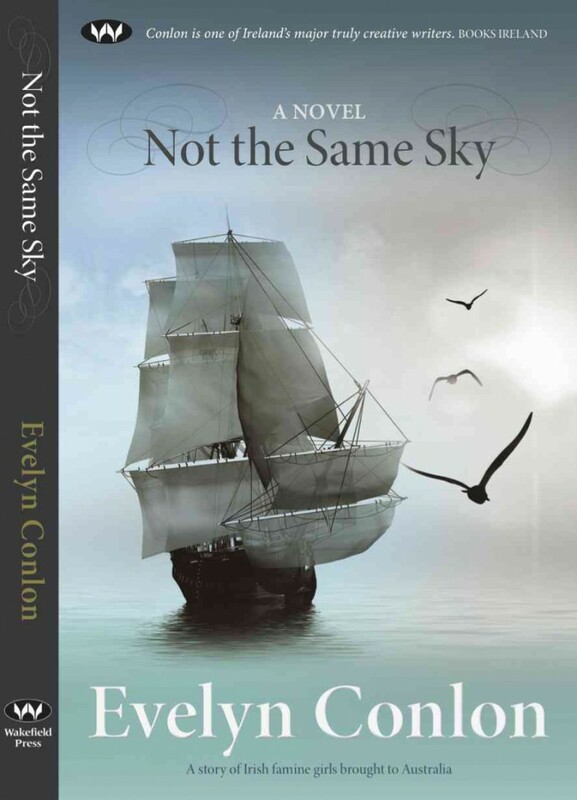 Conlon subtly evokes the multiple worlds… from a drowning village in Ireland to a sojourn in Tennessee, from drinking nights in Dublin to Death Row, from an unresolved past to the fearful resolution of judicial murder. 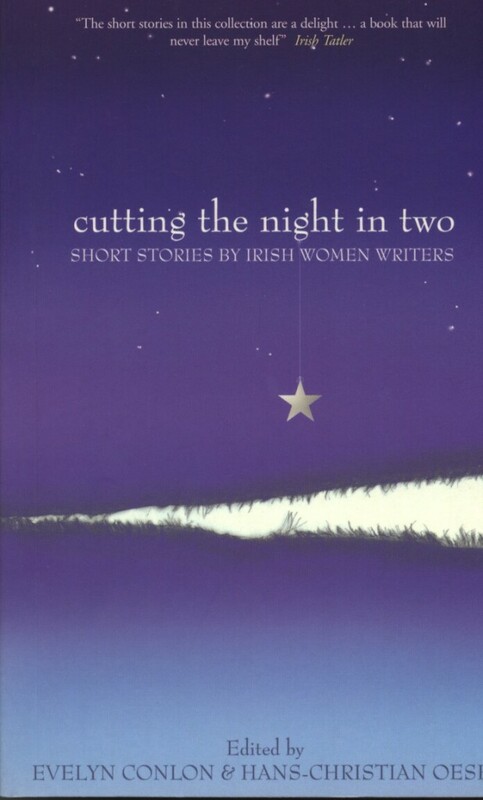 An important anthology which brings together thirty four short stories by Irish women writers. 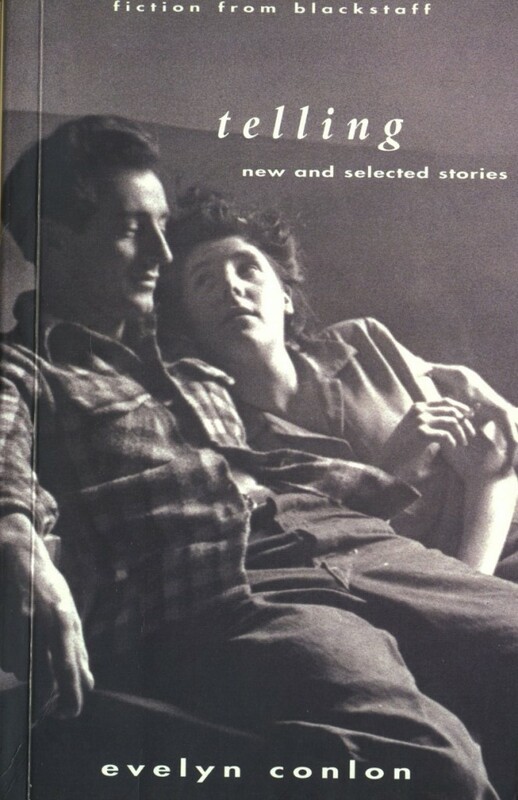 Some of them are well known, others less widely read. 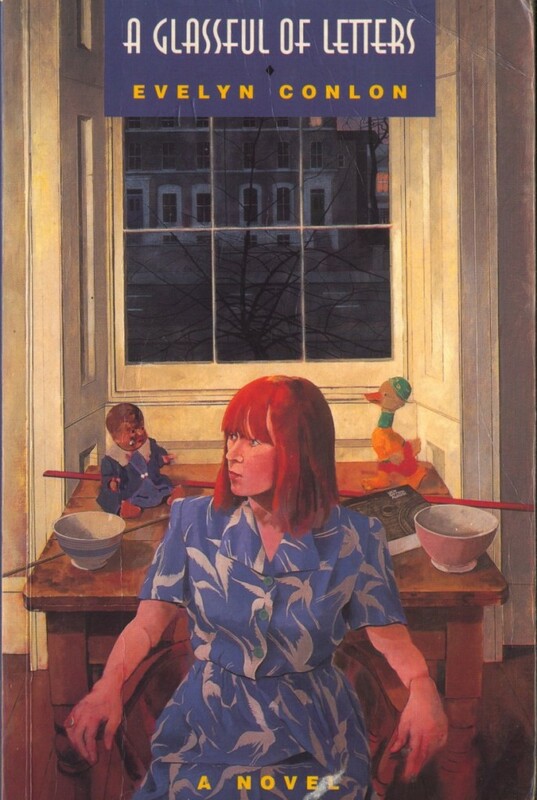 The collection is a powerful voice here made accessible in a compact and representative format; it is also key reading for students of literature, of Irish Studies and Women’ Studies.